Damiana (Turnera Aphrodisiaca) is a woody shrub that is native to the Southern United States, and parts of Central and South America. The flowers of the plant are aromatic, and produces a fruit that is similar in taste to figs. Damiana leaves have been used in traditional medicine as a treatment for a number of conditions including mood disorders. Studies have identified the flavonoid apigenin in the tissues of the plant and this may explain the therapeutic effects of the plant. Studies have investigated the effects of apigenin extracted from damiana leaves on the behaviour of mice, and these studies show that administration of various extracts of daminan to mice caused changes that were associated with a reduction in anxiety. Analysis of the extracts showed that apigenin was the likely component that was likely responsible for these effects. Studies investigating the effects of isolate apigenin have showed that it possesses significant anxiolytic and sedative effects in mice. 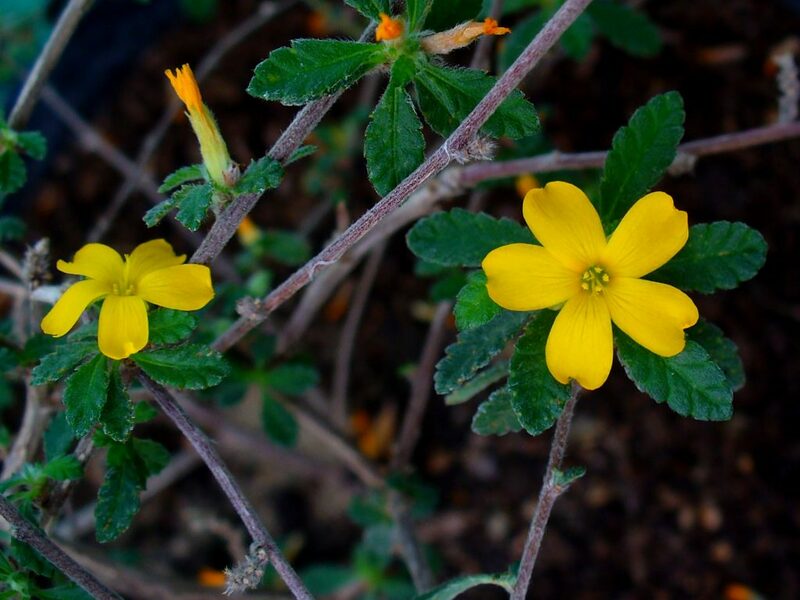 This entry was posted in Anxiety, Damiana (Turnera diffusa), Depression, Mood. Bookmark the permalink.